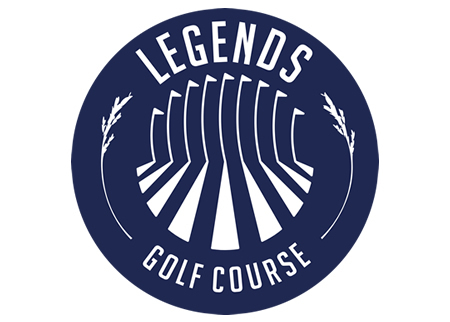 Legends is a 9 hole executive course on the west side of Champaign. 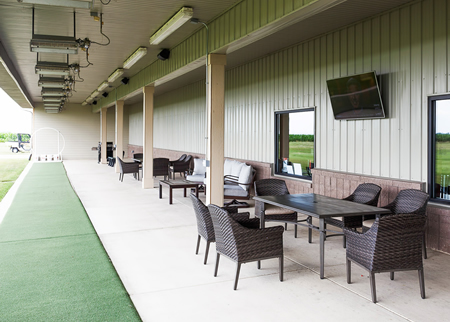 Covered driving range stalls make it THE place to work on your golf game year round! 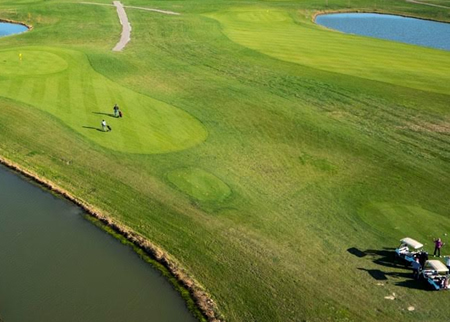 New programming and services promise improved play-ability in a casual and natural setting. Check out our new golf shop! 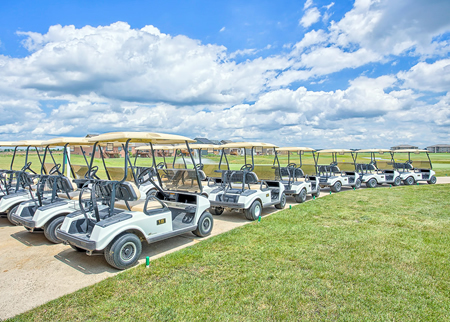 8 TV’s, new tables and chairs for relaxation after time on the course, and all of your favorite snacks and drinks served daily! Please Call Ahead for Tee Time.